My Teen, The Alien: Vaping among teens is out of control! 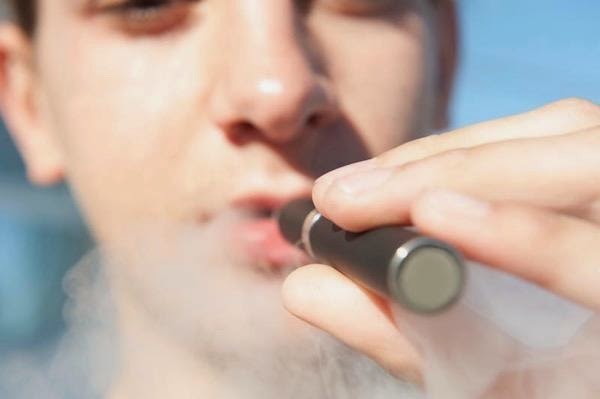 Vaping among teens is out of control! Is your teen vaping? Read the story I wrote about this dangerous trend among middle- and high-school students.